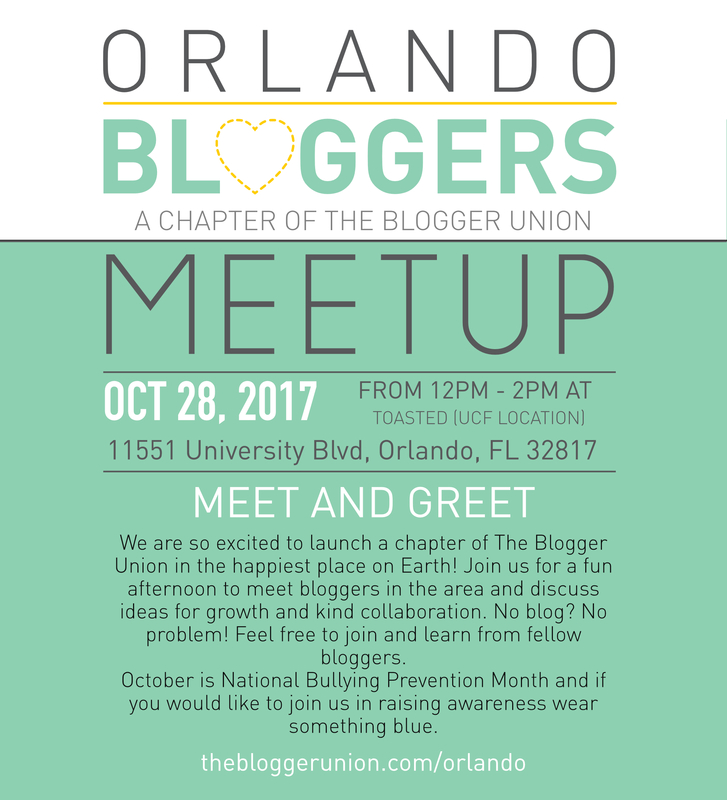 We are very excited about the launch of the Orlando Bloggers chapter of The Blogger Union! 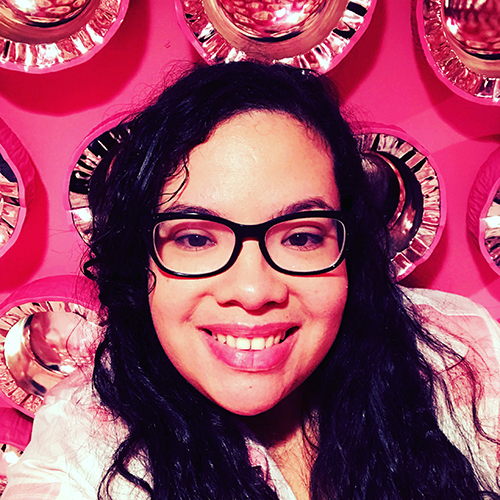 We look forward to meeting creatives in the area, including bloggers, photographers, YouTubers, etc, to connect and help each other grow through kind collaboration. We plan to host fun monthly meetups with occasional guest speakers to learn how to improve your blog game and reach your goals. 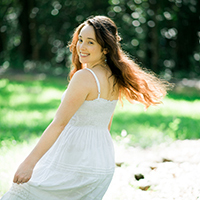 No blog? No problem! Feel free to join and learn from fellow bloggers and creatives. Join us for a fun-filled meet and greet on Saturday, October 28th, from 12-2 PM. October is National Bullying Prevention Month and if you would like to join us in raising awareness wear something blue. Many thanks to Toasted for hosting the event in their newest location in the UCF area!